Why choose Pen Mobile Solutions? We supply premium products from the world’s leading manufacturers. Not just that. These longstanding partnerships with companies like Zebra, Datalogic, Honeywell and Extreme Networks, to name a few, enable us to offer our customers competitive pricing, swift lead times and a full support service. As an independent supplier we can always offer impartial product advice. 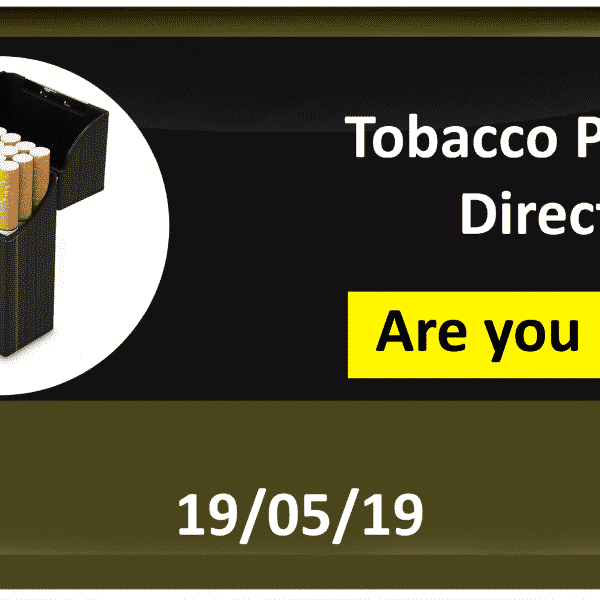 If you have a product requirement speak to one of our experienced sales engineers to get technical advice and guidance on what products and solutions will be a best fit for your company. Barcode readers, scanners and mobile devices from the world’s top brands. A comprehensive repair service for barcode readers and enterprise mobile devices. Fully working barcode scanners, enterprise mobile devices and mobile printers. 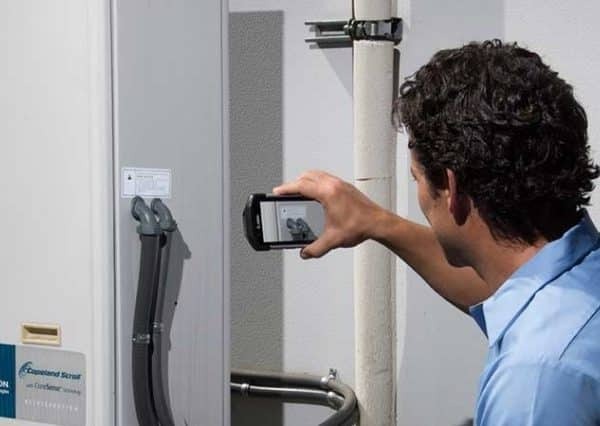 Barcode readers, enterprise mobile devices and rugged tablets available to rent. Increase staff productivity and accuracy with printers that are tailored to the tasks they perform. Whether your printer is for frequent or infrequent use, for use in static or rugged environments or if your printer requires wireless connectivity, we will find a solution for your business. 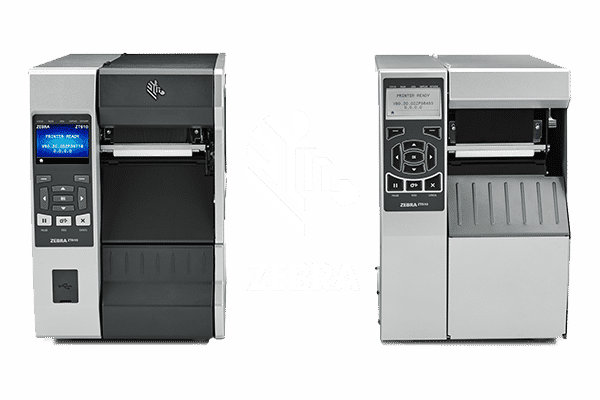 We supply barcode readers and scanners from manufacturers like Zebra Honeywell and Datalogic. 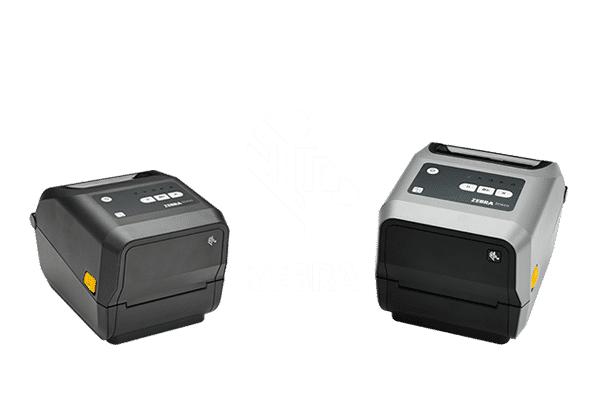 We cover many different types of barcode readers and canners including 2D, laser, area, linear imager, handheld, wireless, bluetooth, RFID and fixed position barcode scanners. We can help specify mobile devices to fit your warehouse management system requirements and budget from PDAs, EDAs and PDA Accessories. We offer an extensive range of mobile inventory incorporating GPS, RFID readers, barcode readers, cameras and more. 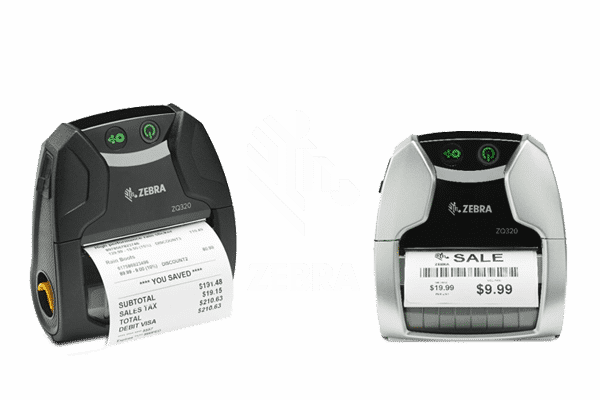 Pen Mobile supply industrial & mobile barcode label printers, receipt printers & thermal label printers from leading brands including Zebra, Intermec by Honeywell and Datamax O’Neil. We also supply mobile printer accessories including labels, thermal ribbons & printheads. We supply an extensive range of rugged devices with various operating systems including android. 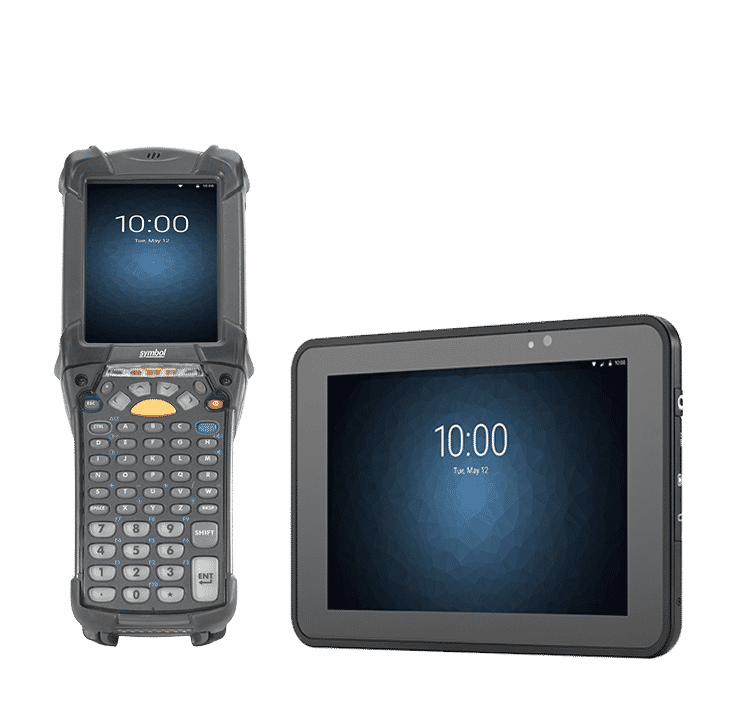 We supply rugged PDAs, rugged mobile devices & rugged vehicle mounted mobile terminals. All with technical support, software & accessories helping increase productivity & reducing errors. We work with GTS Power to provide high quality replacement batteries and chargers for mobile computers, barcode scanners, mobile printers, and rugged tablets. Our products are 100% compatible with the original manufacturer and backed by industry leading warranties. Products are available to our customers through either the purchase of new or refurbished devices. We also have a comprehensive repair service designed to reduce downtime and loss of productivity. In cases where extra devices are needed we have flexible rental solutions tailored to suit your requirement.